Striving to decipher the vast desolation of silence is – as Robyn Rowland has us so emphatically experience – a 'difficult' journey, to say the least. 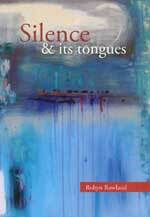 Her latest collection of poems, Silence & its tongues, expresses this not only as a 'cold' language, but also an elusive one; varied in the boundless possibilities of voice, tone and dialect. Here Rowland provides a heart-breaking examination of all that is born dark and desperate within silence, including perspectives as a lover ('I think of your voice during love, unvowelled, guttural'), child ('how a daughter can step into the space/ her mother leaves behind her?') and mother ('My fearful clinging kept him ten months inside, leaping overgrown from the womb'). The inescapable binding of family weighs heavy, and builds to a powerful unravelment of the 'rasping desolation of the motherless'. Rowland treats these moving themes with remarkable honesty and insight; delving into what lies deeper than flesh, and keeps us in love. 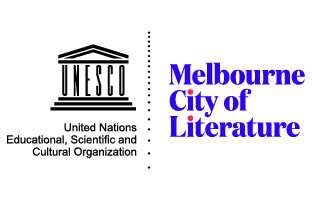 She approaches this momentous task with all due passion of a poet, combined with the scientific scrutiny owing from a lifetime of professional accomplishment (Dr Rowland is an Officer in the Order of Australia for her work around women's health). Rowland succeeds chiefly in articulating that, which by definition, is without words. to spaces that might be opening lips. Once inside the dome, silence overwhelms the senses, it lays thick and heavy in our ears. Rowland's words on the page step out like 'mute braille'; the sole guide as we navigate her lush labyrinth of various landscapes. We are swept through jungles; told about Russian archaeology; become tourists in Venice; and admire David in Galleria dell'Accademia, Florence – all in the first few poems. But we do not stop long to admire the view, coloured in nostalgia, longing, loneliness. The physical locations are not important; no one city is more attuned or fluent in the tricky language of silence, or the other difficult language, that of love. You or I? How can I tell? I am how you feel. You grew into me. this unearthing, my long screaming. I know it's the attention, just you at the centre. You want more of that before you die. There is at times some conscious aggression spilling from recounts in 'The filleting (Part Two)', which gains its power in the niggling discomfort we feel being privy to such thought. This works to reiterate a complex relationship, but more so as a weight to balance the overwhelming sorrows of remaining both silent and in her mother's silence. And once the mother is dead, the psychological filleting is nearly complete. 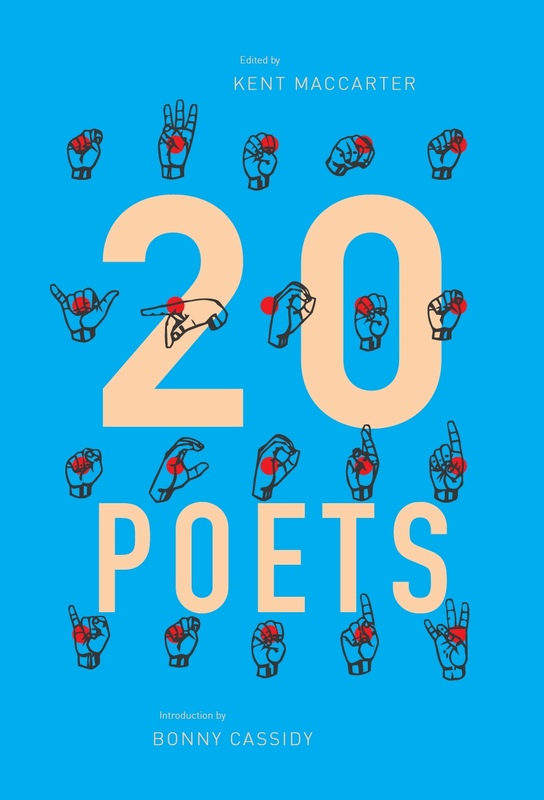 These poems serve as memoir; their long lines and many fat stanzas guide us through childhood torment and generational co-dependence. The writing is intensely personal, and this fuels its lyrical quality to which Rowland is so attuned. Earth here is tanned and broken, falling into the lap of rock. and the old stone-people stories. sweetness and sorrow, the same. Soul flows infinite, without a rent. and on the hill, a swinging gate. This poignant, yet resounding note of clarity is a satisfying weight to level the emotional scale of the collected poems. Silence & its tongues is a stark, confessional recount of separation and hurt, stirring the child in all of us to consider the depth of love, flesh and blood. This entry was posted in BOOK REVIEWS and tagged Jessica Alice, Robyn Rowland. Bookmark the permalink. Jessica Alice is co-director of the National Young Writers Festival and the poetry editor of Scum. She tweets @jessica_alice_.